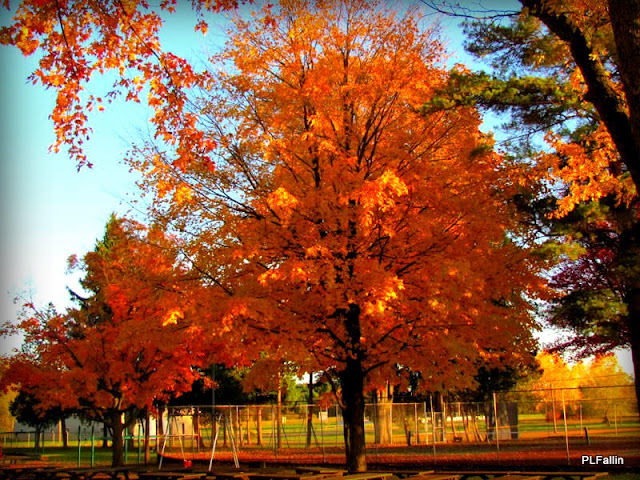 Sun Kiss Orange seems to be the predominate color for foliage in Bad Axe, Michigan. 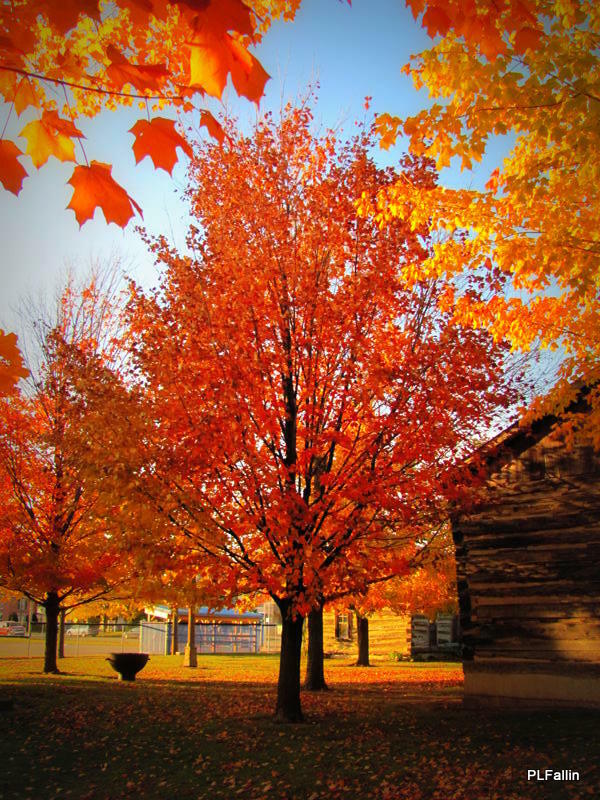 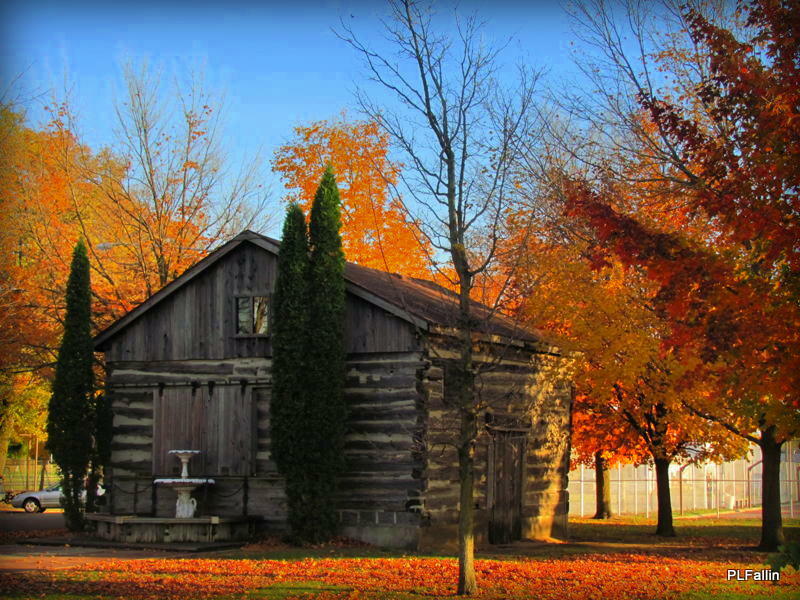 Brilliant orange leaves surrounds the old Linton Memorial Chapel in the Pioneer Log Village. The historical buildings were built between 1875 and 1900 and relocated to Bad Axe.